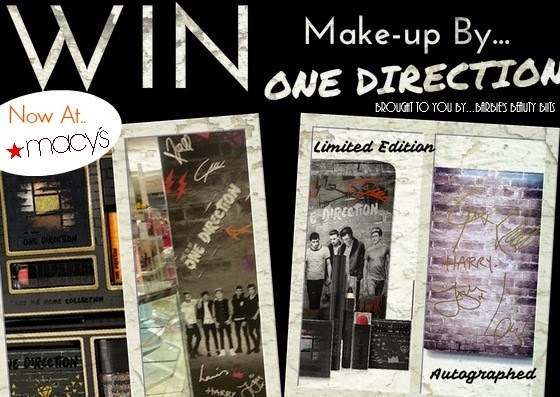 Make-up By One Direction Is Now Available At Macy's & You Can Win It! Disclaimer: This is a sponsored post on behalf of Markwins and Macy's. at Macys, Dillards, Lord & Taylor and Stage! Yes you read right, the wait is over! The looks collection by ONE DIRECTION is now available at Macy’s. 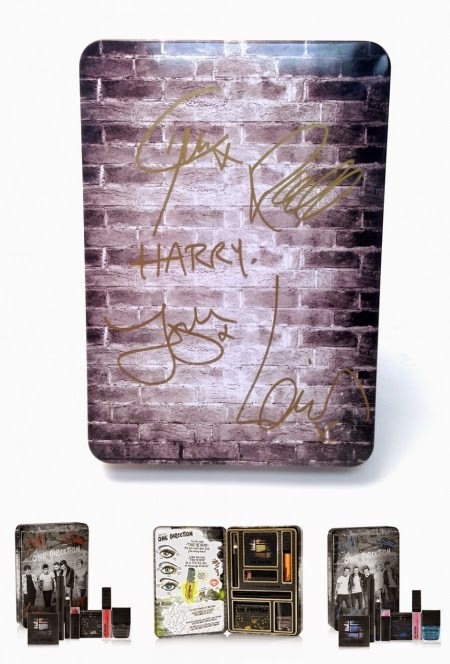 But today, we’re giving you the chance to win this “Limited Edition Make-up by ONE DIRECTION.” And if that wasn’t good enough it is also autographed by all the members of 1D! 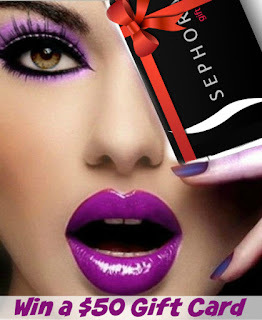 Now you can be the envy of all of your friends and be one of the first to have this make-up palette! About The Make-up Line: In case you haven't seen some of my other posts on this collection, here is a bit about it. 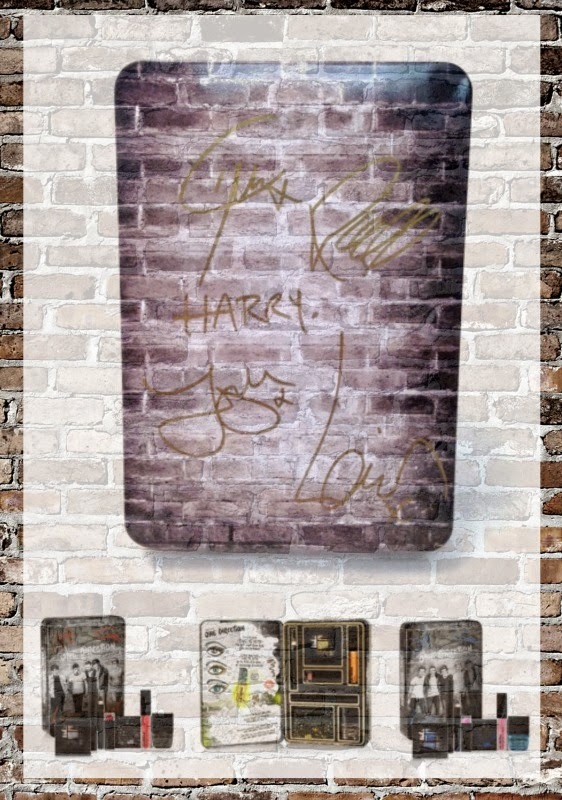 This 5 member boy band from England knows what “Makes You Beautiful” and have partnered up with Markwins Beauty, creating the “Looks Collection". This rockn’ 3 piece set is inspired and named after One Direction's three international success albums: Up All Night, Take Me Home, and Midnight Memories. So whether you're a rocker, the girl next next door or a party girl, One Direction has you covered! Lip gloss that glows under UV light…HOW FUN! An Eye & Body crayon that can be worn as eyeliner, shadow or body art...Or All 3! Make Sure To Follow Makeup By One Direction on Facebook! As part of my skin care month series, I am bringing you another review on an amazing skincare product. It is a fact that our skin will change, but if you could turn back time, would you? I know I would! 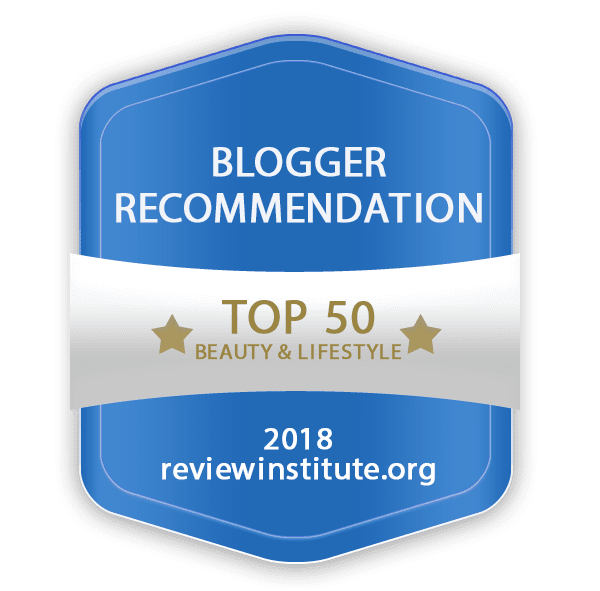 The changes our skin has over the years, demands a great skincare regimen, and this is why I am such a huge fan of Vitamin C prevention products. The younger we are the more vitamin C we have in our skin. But as we get older we lose these nutrients over time, disappointing I know. This is why I personally believe that it is never too early to start with a prevention and maintenance plan. Whilst there is no magic wand to instantly reverse these effects. You can do something overtime to replenish you skins Vitamin C levels, while giving you a more even skin tone and diminishing fine lines. With that being said this is why I was happy when I was approached to review Valentia’s Even Glow Serum-Vitamin C 20%. Valentia’s Even Glow Serum has a foundation of 20% Vitamin C, formulated with strategically selected Skin Super Oils. Each natural ingredient was chosen to enhance antioxidant protection and boost your skin’s radiance. In addition to the super oils, the serum is enriched with Vitamin E and Botanical Hyaluronic Acid. This treatment is formulated to brighten, protect and even skin tone, while reducing the appearance of aging. Clean your face with a great cleansing product. (soap & water doesn't count). You want to apply the serum to your clean dry face. The natural ingredients tend to separate, so you want to shake the bottle before use. Use the included dropper and apply a small amount to your face, neck and décolletage. Allow this to dry before applying your moisturizer. Although I have only been using this serum for a couple days, I love the way it makes my skin feel. What is more, the orange scent is amazing. Even though I am not new to Vitamin C serums, I do strive for products that safely even out my skin tone and this has done it. It kind of reminds me of what my skin feels like when I use a fantastic face primer; by giving that smoother velvety feeling skin, while minimizing the appearance of pores. Lastly, unlike some other vitamin C products I have used, this one does not leave my skin with that burning sensation. I believe it is because the ingredients in the Valentia’s Even Glow Serum-Vitamin C are 98% natural, which are most certainly a plus. As with all skincare products results can vary with each person. Furthermore, you want to start off using a small amount to see how your skin will react. While the ingredients are natural, maintenance and repairing skincare products can cause breakouts in the beginning, as they are removing toxins and more! After a few weeks of use, your skin should adjust and this should dissipate. To help the process along, I always recommend using a high quality skincare cleanser, so you're always starting with a clean face. And remember to always moisturizer and use SPF, otherwise you're wasting your time & money! 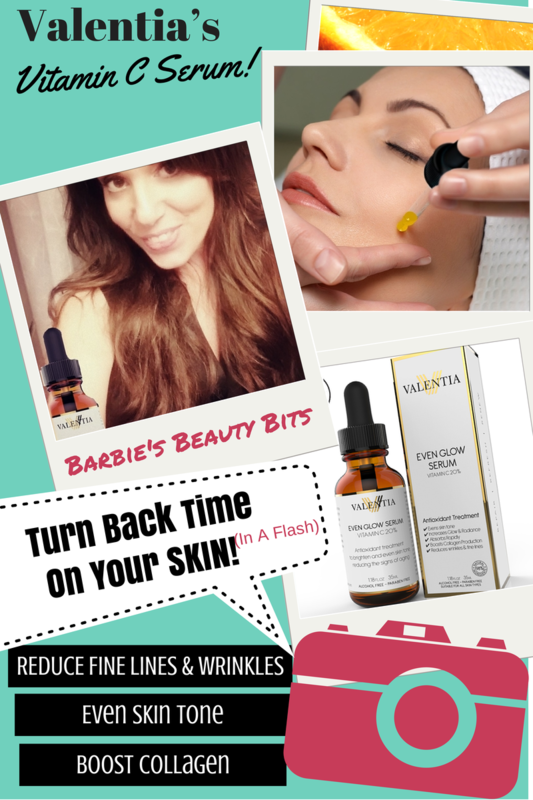 Want to know more on this great anti-aging serum, then check them out on their website at http://valentiaskincare.com/ or on Amazon! 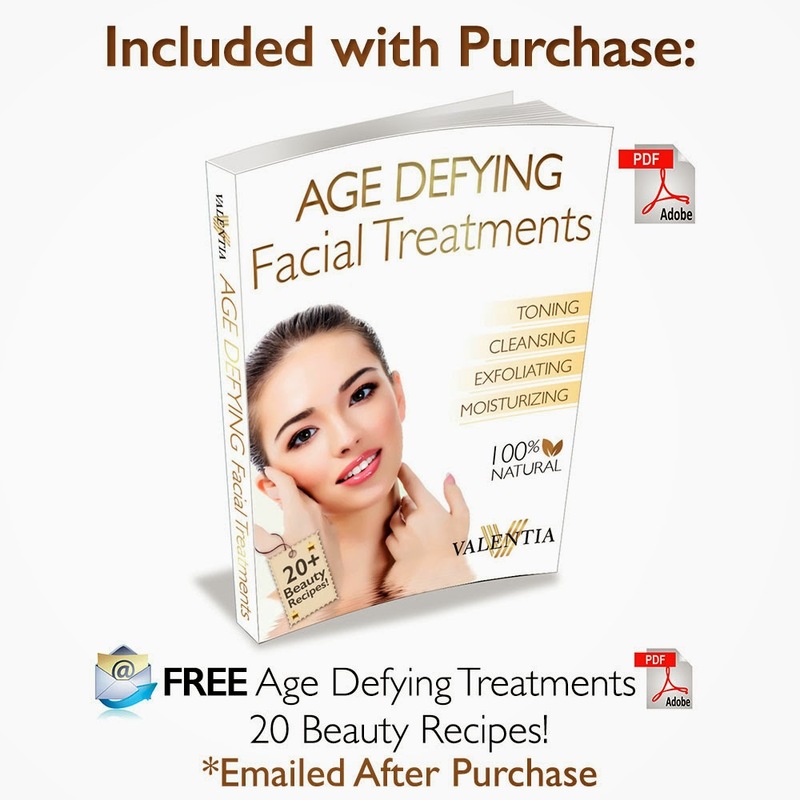 Plus, with a purchase you will receive a FREE age defying facial treatment book, that features over 20 natural beauty recipes! Disclaimer: This is a sponsored post on behalf of EXUVIANCE® and BrandBacker. It's skincare month, where I will be testing out a few different skin care products all month long. 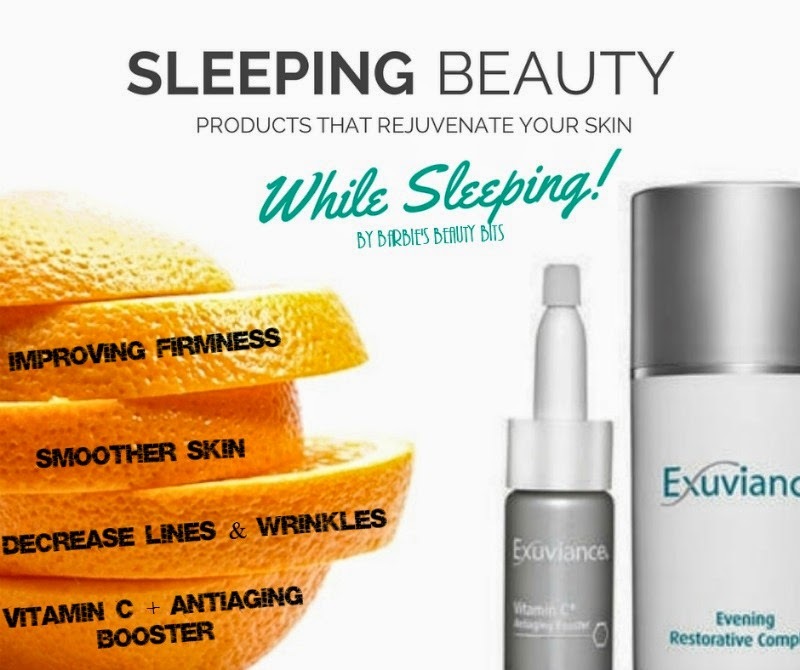 I am very excited to share with you two new skin care products that I've been using for the past few days, from EXUVIANCE®. 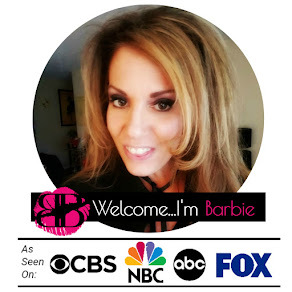 If you follow my blog you know that I’m always looking for maintenance, repair and prevention skin care regimens. And when I was able to try out some products from the EXUVIANCE® line, I was thrilled. Some Background on The Brand: The creators of EXUVIANCE®, are internationally recognized for making the breaking discovery that AHA's, (Alpha Hydrozy Acids) are beneficial in the treatments of dermatological conditions. Furthermore, they’ve proven how effective these AHA's are in stimulating prematurely aged or damaged skin to actually rejuvenate itself. 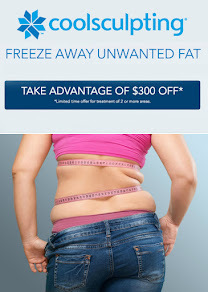 Thereby revolutionizing the treatment of aging skin...now how cool is that? If that wasn’t enough to make me want to try this, the two Drs. that created EXUVIANCE® also discovered the anti-aging benefits of Glycolic Acid and created/patented the first Glycolic Peel. Now before I go into the product, I want to let you know that I believe that every person has a different expectation & need(s) of their skin care products. Therefore, it is important that we are focusing on products that will help our concerns instead of looking for the next big fad. The Products I'm Testing: The NEW Exuviance Illumination Duo. This set includes the Evening Restorative Complex, with the 100% pure active formulation of a Vitamin C+ Antiaging Booster, creating a potent antiaging cocktail that combats the visible signs of aging, while you sleep. Well fill her up, I’m ready for this sleepytime cocktail! Evening Restorative Complex: This comes in 1.75 oz jar and has a clean refreshing scent, which was a nice surprise as I am not a fan of strong smelling creams. This cream contains PHA's that offer powerful anti-aging benefits without irritation as well as bionics, vitamins A, C and E. Unlike some anti-aging products, the bionics are harmless and are natural compounds that deliver great benefits without redness, flaking and most important to me, no stinging! Lastly, this formula reduces the risk of free radical damage. Exuviance Vitamin C+ Anti-aging Booster, 0.35 oz: This 100% pure active vitamin C formula, comes in a powder that you have to add to the evening complex. This booster amps up the effects of the Evening Restorative Complex helping to increase elasticity and firmness. My Thoughts: Although, I have only been using this product for 4 days, I can already see a difference in my skins texture and appearance, especially when I apply my makeup. This product is supposed to improve fine lines, while leaving your skin smoother. It has left my skin smoother, but the rest, it’s too soon to see those effects. Use daily, but apply in the evening and keep it on all night. Place a small amount of the Evening Restorative Complex in the palm of your hands. You then want to add up to ½ scoop of the Vitamin C+ Anti-aging Booster with the handy little scooper they provide. Mix the two products together in the palm of your hand. Once mixed apply all over your clean face. IMPORTANT: When applying you want to take into consideration that you are going to be sleeping with this on your face and it could end up in your eyes. I'm sure most are aware that you need to not apply to the eye area, but you need to make sure to stay far away from it! I made this mistake the first night of getting a bit to close and I woke up with it in one of my eyes. So please, be cautious when applying. Sensitivity: The 3rd night I started to notice some sensitivity, so I drew back on the amount of Vitamin C+ that I added. Keep in mind, you should never use more than a ½ scoop per application. One last thing I want to suggest is to make sure you have your hair up when you go to bed. The lotion is a bit heavy and you can feel it on your skin. Therefore, you don’t want to make your face even greasier by adding hair to the mix and vice versa. Over all I am pleased with the product and looking forward to my “beauty” rest! So lovelies, please stay tuned as I will have a follow up on effectiveness of the product. 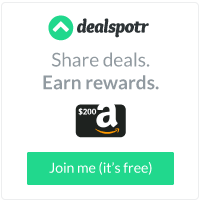 In the mean time if you want to find out more about this product you can by clicking HERE. 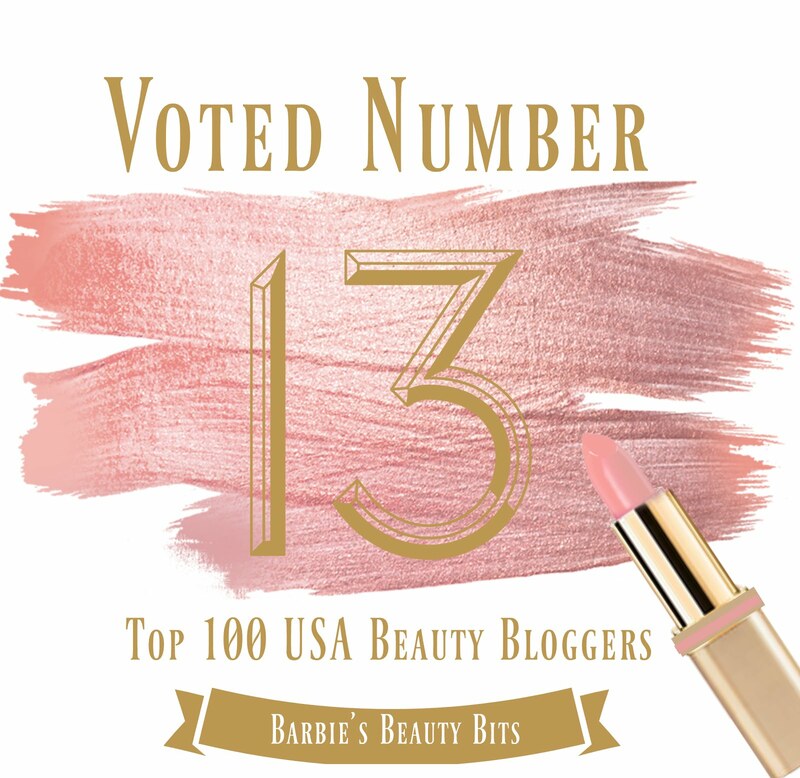 I am writing this post today on a topic other than beauty. Today it’s going to be on INSPECTING WHAT YOU EXPECT. 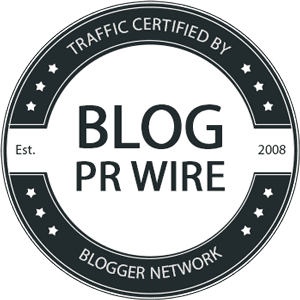 This philosophy is good for all businesses including bloggers. Unfortunately yesterday, I learned the hard way that my values and integrity of my company is not the same as those around me. Seems like common sense, I know, but even that can get the best of you with a hectic schedule. 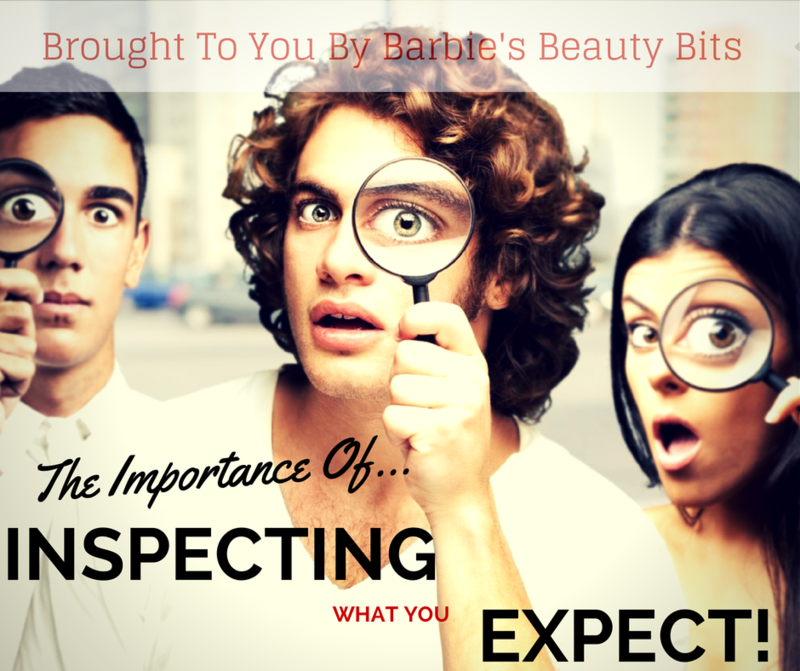 Therefore, today I wanted to share some great tips on The Importance Of Inspecting What You Expect, with all of my fellow bloggers and other readers who may own a small business, so this doesn’t happen to you! 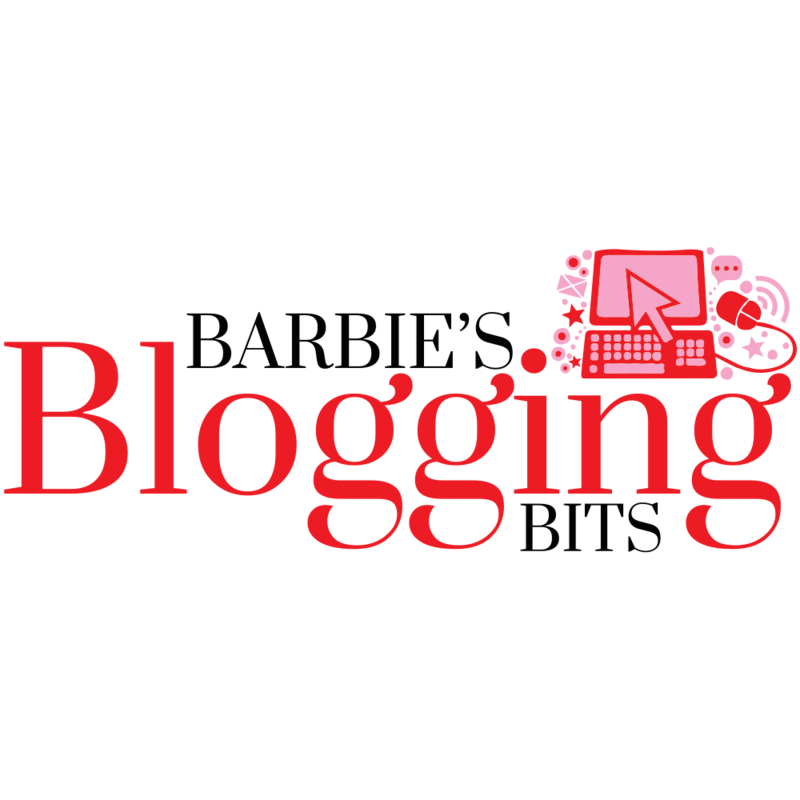 With a growing blog or other business, opportunities arise and as you get bigger. Hence requiring you to consider help with VA's, interns, etc. This type of delectation is important so you can grow and become larger. 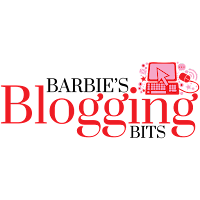 Bloggers, the same as small business owners, have usually built their business from the ground up. Because of this, ensuring your credibility is ever so valuable for the success. Like with any other companies, policies need to be set in place, and these policies should be communicated with your potential partnerships, interns and or employees. With polices come training, you need to train these individual(s) on your polices and explain to them what you expect. More importantly, why you have these in place, so they can get behind and support you. You need the “buy in” so they understand the why and the importance of your policies. Don't be DUMB be SMART. Meaning, you have to set SMART goals and objectives. What are SMART goals? I learned this from Forbes, but it's business 101 and if you can't do this, then the only one you can blame, is yourself. 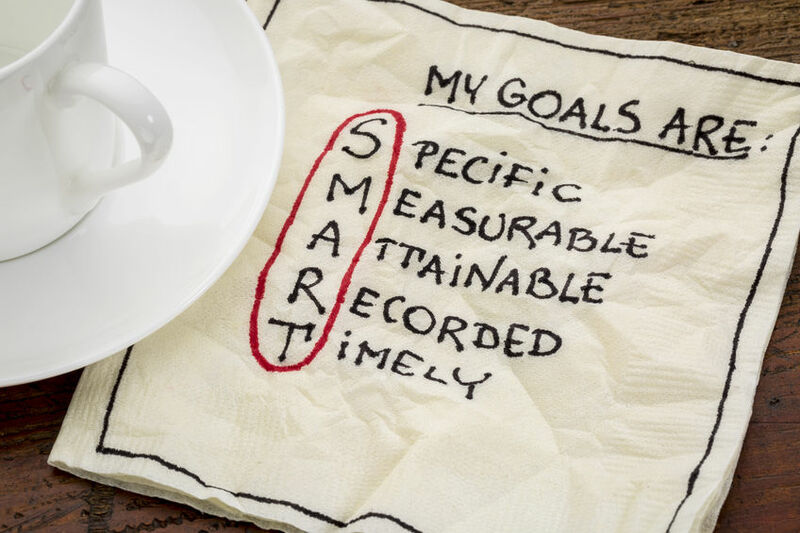 SMART GOALS are goals that are Specific, Measurable, Attainable, Relevant, and Time-bound. While all are important, specific & time-bound are essential to succeed, if delegating. You must always set specific days and times, PERIOD! Saying I need this ASAP, or I need you to do this, is not good enough. You MUST set the parameters and share them. Otherwise, it will fail because of YOU! Remember others time frame is not the same as anyone else, plus people are not mind readers! This is crucial, one to keep them on their toes but also because your employees and interns are a reflection of your company & brand. What they do, approved or not, is the perception others have you. And remember others perception is their reality whether true or not. One thing I’ve heard over the years is people do what you inspect not what you expect; sadly this is true most of the time. Bottom line if you are going to delegate you don’t want to make assumptions, all people involved, big or small need to see and understand your vision! Know their character: No one cares as much about your business as you do, so when delegating tasks you want to make sure the person is competent and trustworthy. Communication: This is key, everyone needs to be on the same page. Remember time is money. So the excuse, I don’t have time I’ll just do it myself COSTS you money. Yes, in the beginning, it may take a bit of your time. But once, someone else has the hang of it, the dividends will pay off. Do they understand your values? Are there certain rules, ethics, laws that must be abided? Do they know what to do if something goes wrong? Repeat the above IF YOU WANT TO THRIVE & SUCCEED. Without these, you will fail. In conclusion, you want to make sure that there is a clear window of communication. You need to be detailed in what you need during the entire process, with the how and why of the tasks. Ensure that everyone clearly knows what you want. The best way to do this is to have them repeat it back. Otherwise, someone may just say yes to say yes. If they know what you’re hoping for, why it’s important you, what you inspect, then you’ll get the buy in and will succeed.